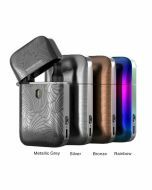 Product Info: Geekvape Frenzy Pod Kit is coming from Geekvape with magnetic connection which is easy to install the pod cartridge and easy use. 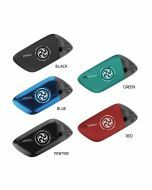 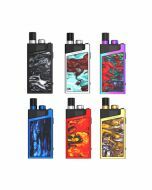 Geekvape Frenzy Pod Kit is newly released by Geekvape with the magnetic connection which is easy to install the pod cartridge and easy use. 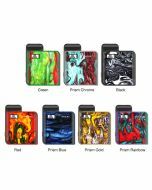 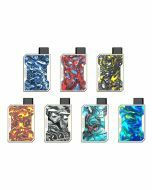 Frenzy Pod Kit is designed with pure elegance and beautifully crafted with zinc alloy & Resin making every single piece a unique masterpiece. 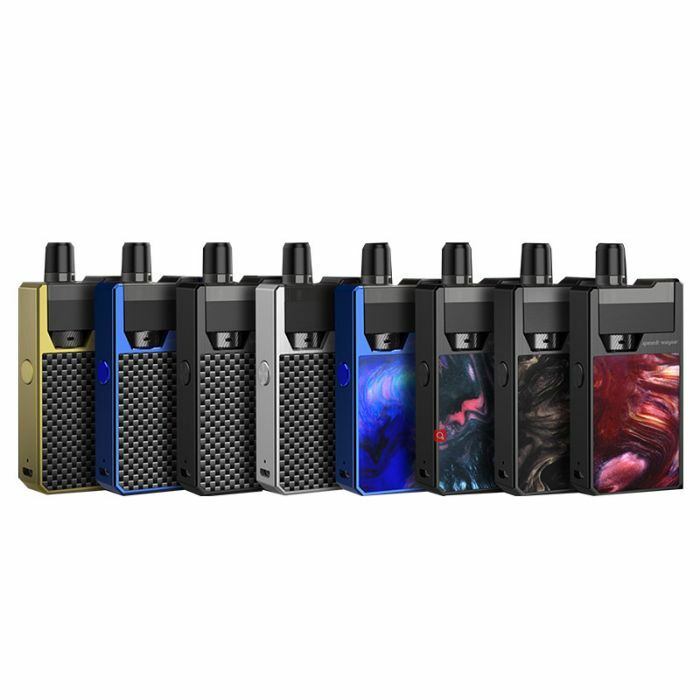 Geekvape Frenzy Pod Kit is one of our most advanced POD system powered with the AS Micro Chipset and compatible with the replaceable NS coil system. 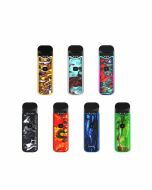 Refined NS coil mesh system is the perfect match with Frenzy Pod Kit, there are 0.7ohm NS mesh coil (Mesh KA1) and 1.2ohm NS coil (SS316L) who will offer the pure flavor and great taste. 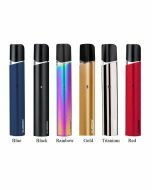 And there is battery capacity monitor on the Frenzy Kit when the battery level is 0-70%, the red LED will pulse; when the battery level is 70-100%, the green LED will pulse; when fully charged, the green LED will stay lit.